Brooke Griffith is the Vice President, International Business Development for Raytheon Intelligence, Information & Services (IIS) leading international business growth initiatives for one of Raytheon’s 4 major businesses. He has responsibility for ensuring that all Raytheon global resources are integrated to help grow IIS internationally, and is the IIS representative on the Raytheon International Council. Previously, Brooke was the Director of International Business Development and International Business Development Executive for IIS and Raytheon’s legacy Intelligence businesses. Prior to moving to IIS, Griffith was Sr. Manager for International Strategic Programs & Processes in Raytheon International. He had responsibility for working with the Raytheon Businesses to drive focus on key pursuits, and international strategy development and execution for growth. Additionally, he led Raytheon International’s Customer Focused Marketing effort and served as Secretary of the company’s International Council. 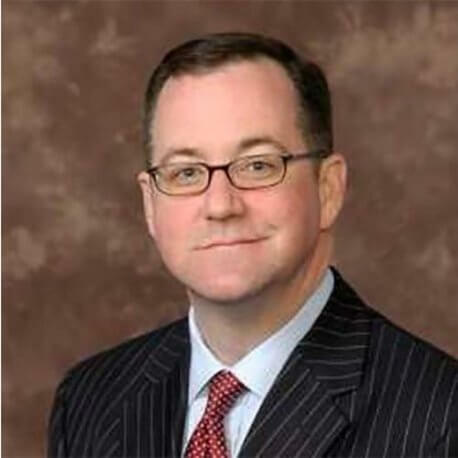 Griffith joined Raytheon in 2003 from Elemica, Inc., the primary Internet consortium for the global chemical industry, where he was Director of Business Development. At Elemica, he was responsible for negotiating and closing strategic alliances. Previously he had been an early employee of VerticalNet, one of the original publicly traded Internet B2B leaders, where he was Director of Corporate Development. Prior to joining VerticalNet, Griffith was Director of Business Development at ManTech International. He moved to ManTech from Hughes Aircraft Company, where he had responsibilities in International and Navy business development. Before joining Hughes in 1994, Griffith was a U.S. Naval Surface Warfare officer with operational service in the Persian Gulf. Griffith earned a Bachelor’s Degree in Political Science from Miami University (Ohio) and a Master’s in National Security Studies from Georgetown University. He is also a graduate of the Advanced Executive Program at UCLA’s Anderson School.